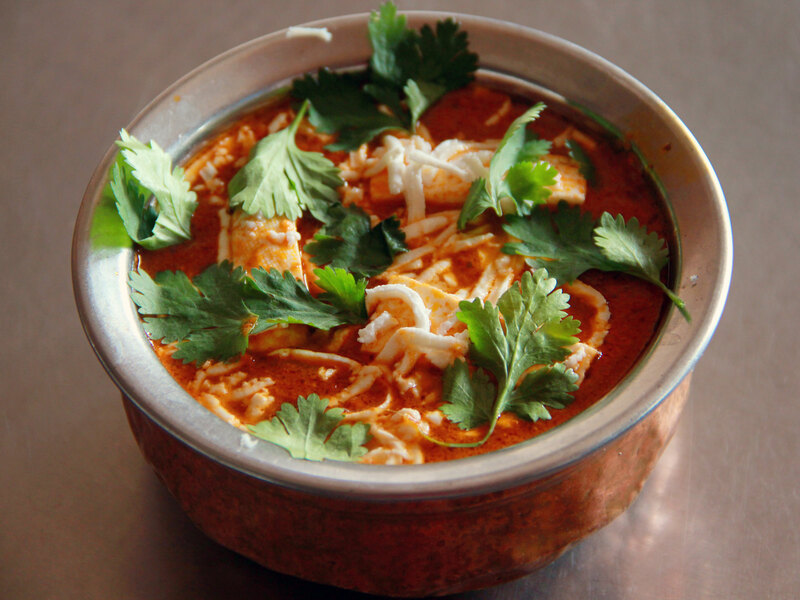 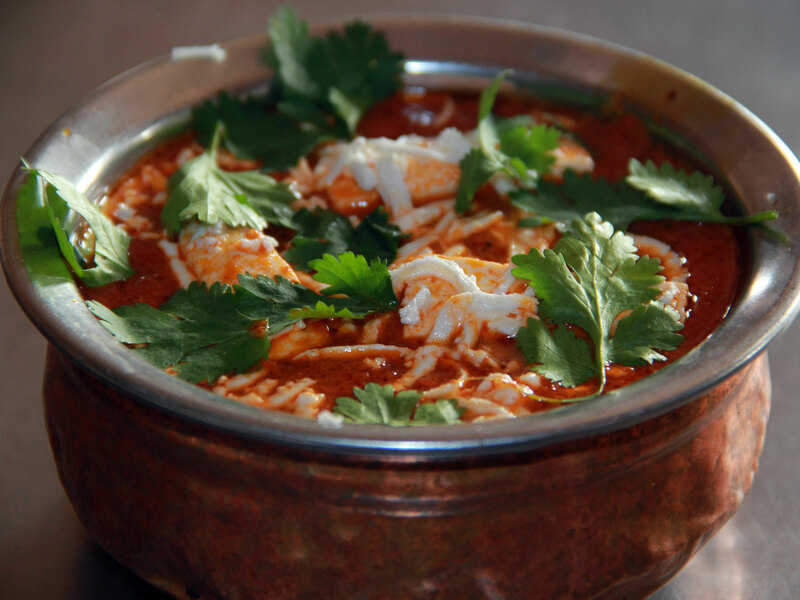 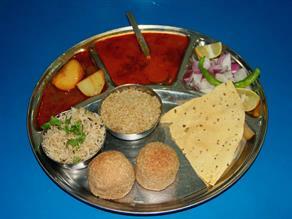 The use of bay leaf and dry fenugreek leaves add a unique taste to the gingered up Butter Paneer Masala at jai Shankar ka Dhaba. 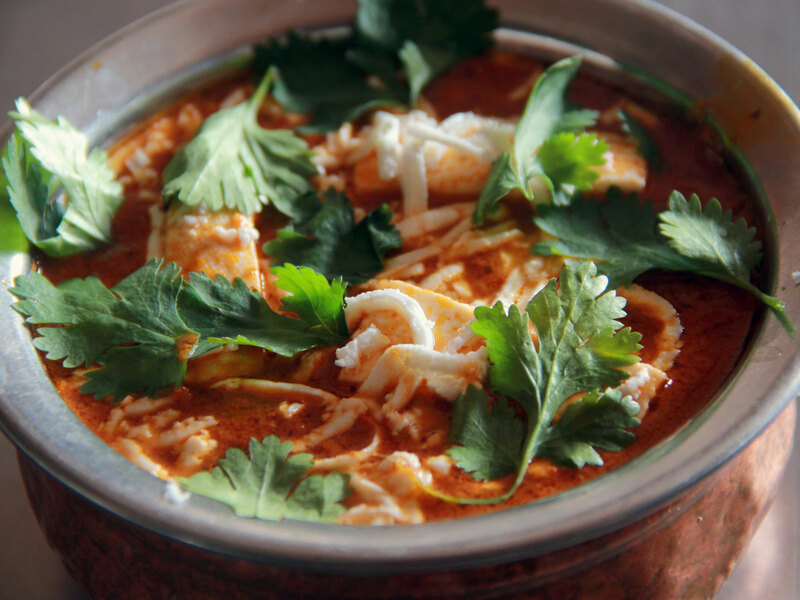 The perfect combination of spiciness of the usual spices and creaminess of the gravy in this spicy Butter Paneer Masala garnished with cashew nuts and milk cream makes it an extremely delicious Paneer (cheese) recipe. 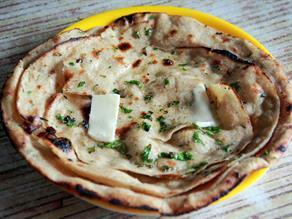 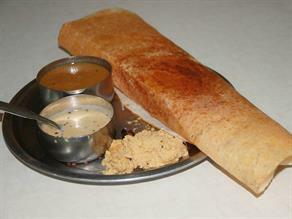 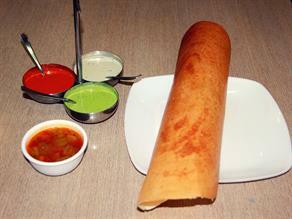 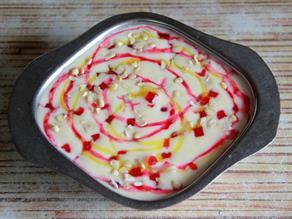 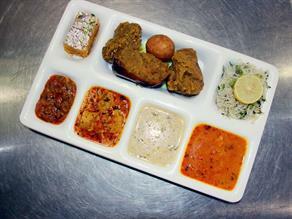 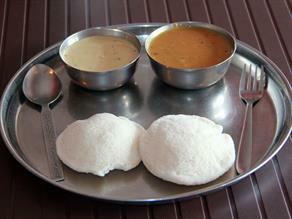 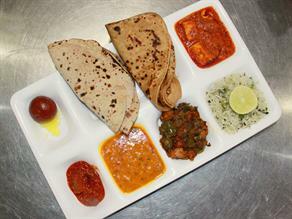 It can be relished with any kind of Indian Roti (bread)- Tandoori Roti, Naan or steamed rice. 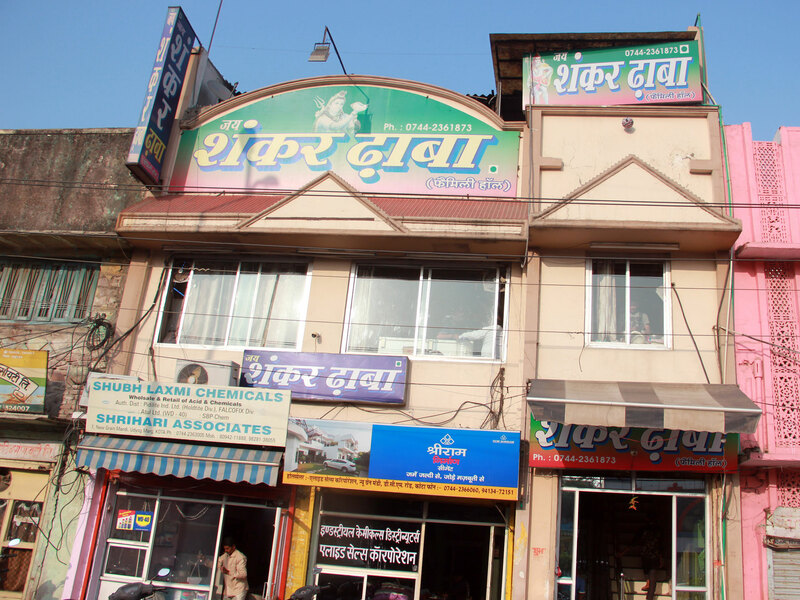 The taste is available from 10:00 a.m. to 11:00 p.m.
Jai Shankar Dhaba, a well-known joint to relish a typical dhaba style food, serves a variety of vegetarian foods at affordable prices and offers a neat and clean interior.